Our firm represents clients encountering various legal challenges in the construction industry, including contract preparation, contract administration, claims management, analysis and defense of construction contracts and bonds, construction liens, claims of construction defects and delays, jobsite accidents, and government contract disputes. If litigation occurs, our attorneys have over 50 years of combined legal experience and are dedicated to protecting your interests in the courtroom. Our founding partners, Scott Rembold and Kimberly Hirschman, are Florida Bar Board Certified Specialists in Construction Law. 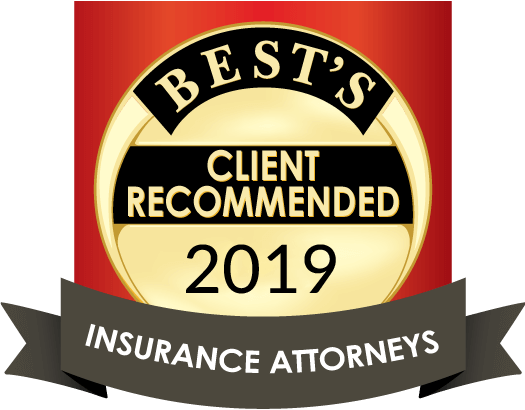 According to The Florida Bar, Certification, which is a voluntary program, is The Florida Bar’s highest level of evaluation of attorneys’ competency, experience and professionalism in the areas of law approved for specialization.